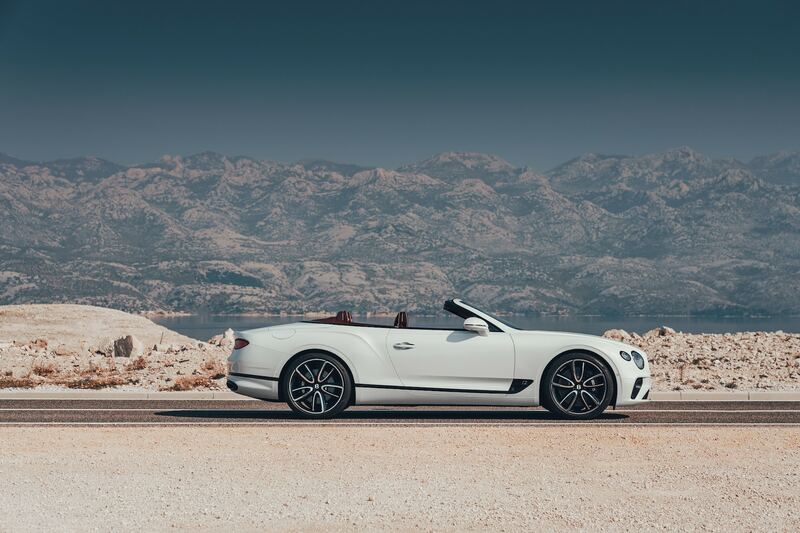 The mind boggles when looking at pictures of the new Bentley Continental GT Convertible. It’s the usual Bentley stuff of voluptuous curves and bold design elements, but its performance figures just doesn’t match up to its sheer size. Weighing at more than two tonnes, the luxury GT in no way looks a nifty little thing, but mechanically it’s more than adept in negotiating corners and straights like a pro. Wired similarly to its its hard-top, the same W12 engine with its eight-speed dual-clutch transmission feeds the all-wheel drive with 626hp and 900Nm. It manages 0-100kph in 3.8 seconds, and a top speed of 333kph. Now, that’s proper supercar territory. Inside, the opulent interior hits the sweet spot with a balance of athleticism and comfort. The same revolving infotainment screen still makes for a neat party trick, where a 12.3-inch touchscreen flips over to reveal itself from behind a wood veneer. 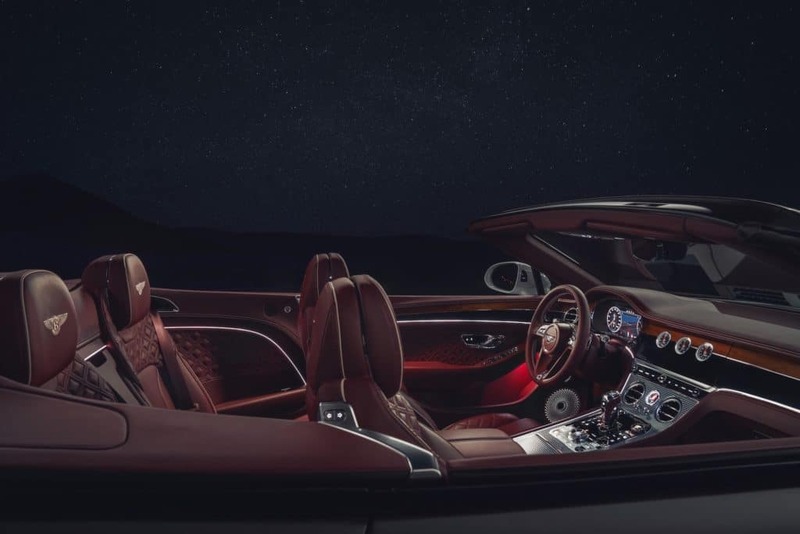 It seamlessly blends in with the generous smothering of hide, more veneer, and limitless colour possibilities if you engage the help of its customisation arm, Mulliner. Then there’s the 2,000-watt Naim stereo system with 18 speakers that will prove to be a true cross-country luxury, especially to drown out the noisy kids. But what really sets this convertible apart is the roof. The canvas Z-fold room can be raised or stowed in 19 seconds at up to 48kph, and is available in eight colour options, one of which is a tweed-like finish that’s a first for the brand. Those looking to take this to colder climates will appreciate the improved, quieter neck warmers, heated arm rests and steering wheel too. 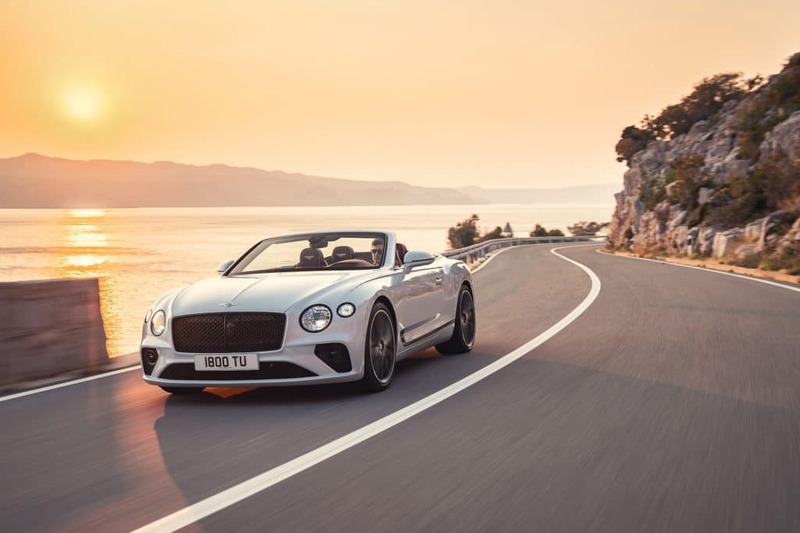 Yet the biggest conundrum in any convertible is the noise, a problem of which Bentley has solved too. 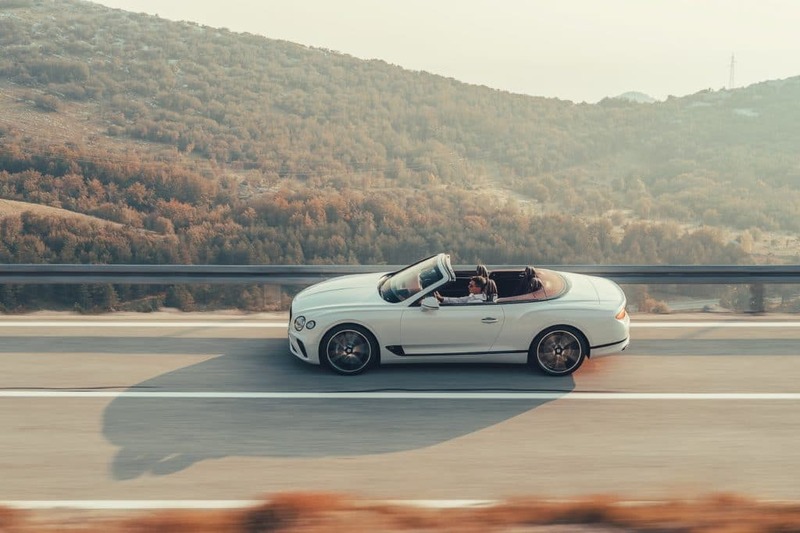 The new Continental GT Convertible is supposedly three decibels quieter than its predecessor, which puts it in the same region as its fully-insulated metal roof counterpart. Pirelli’s noise-cancelling tech is also applied on the bespoke tyres for maximum gliding capabilities. It’s undoubtedly the chic-est you can get without sacrificing on power — and that’s a Bentley for you.